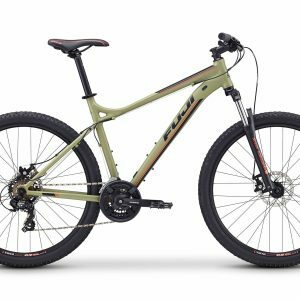 Fancy yourself a trail rider? 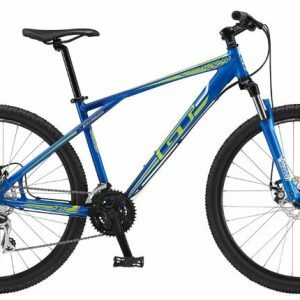 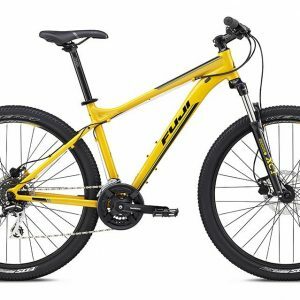 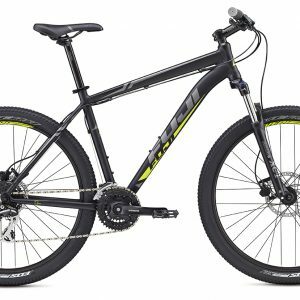 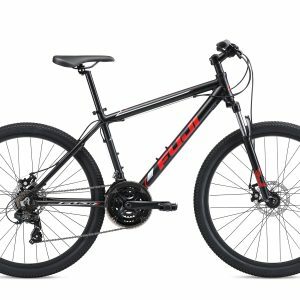 At Fridley Heights Cyclery we offer a full selection of 26″, 27.5″, and 29er bikes for men and women. 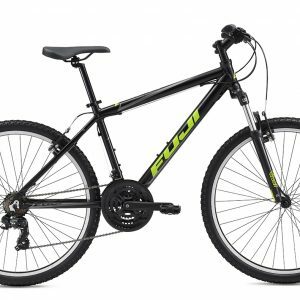 Whether your looking to cruise around the park, tackle downhill trails, freeride or cross-country ride we’ve got the bike for you.